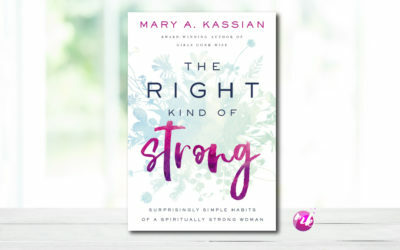 Announcing my new book - The Right Kind of Strong: Surprisingly Simple Habits of a Spiritually Strong Woman. By guarding against the habits that can sap women's strength, you can walk in freedom and grow to be strong God's way. What if you had the smarts to think, say & do the right thing? How would that impact your well-being and your relationships? What does it mean to be a strong woman? These strength-building habits will help you become the strong woman God wants you to be. Refresh. Renew. Re-energize. 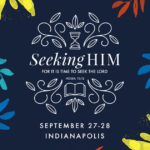 Registration for Revive 19 is now open! 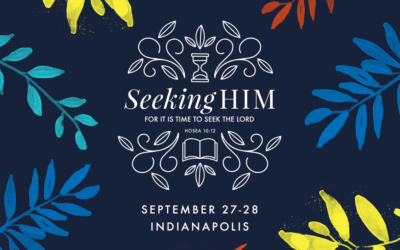 Join me and thousands of women from around the world as we unite for one purpose – to seek HIM. 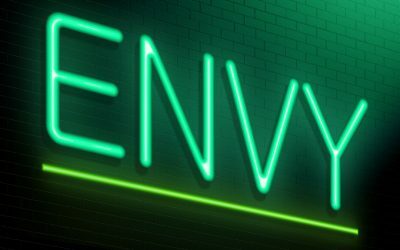 Your sister just moved into a beautiful new home but instead of being happy for her, you’ve got a little green-eyed envy monster putting a squeeze on your heart. My name is Mary Kassian. My passion is to see women like you gain spiritual smarts for life and love. I want to help you apply the timeless wisdom of the Bible in this modern-day. 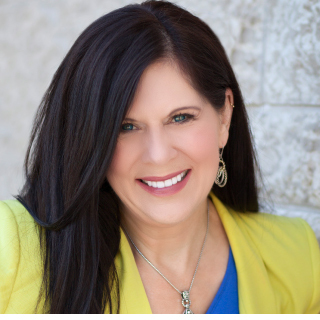 My mission is to give you the know-how, the tools, and the motivation you need to succeed at every facet of life, and to leave a lasting impact on your world. 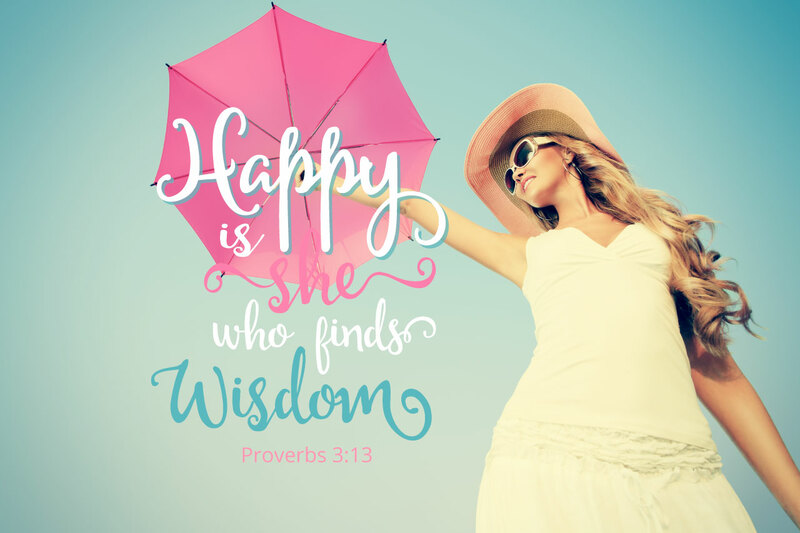 Are you new to Girls Gone Wise? »Better than a closet full of Jimmy Choo shoes. 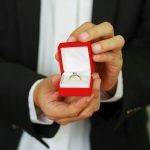 »Better than snagging the guy of your dreams. »Better than shattering the glass ceiling. »Better than fame and fortune. Want more smarts? You don't have to visit my blog to stay up-to-date. You can get updates via email instead. Read about Womanhood, Spiritual Growth, Living on Purpose, Making Life Work, and more! Make a difference in women's lives by financially supporting Girls Gone Wise ministry. Find downloadable resources and guides for personal and small group study. Visit my Amazon author page to purchase my books and other recommended resources. I'd love to hear from you! Send me a note, testimony, or a Letter to the Editor. I am a woman. . . and that means something. Here you’ll find wisdom about womanhood, femininity, and all things female. Bible-based know-how, motivation, and encouragement to help you mature, develop, and take your spiritual walk to the next level. Strategies, tips, and how-to’s that will help you manage your relationships & responsibilities, achieve balance, and get things done. Find and fulfill your purpose! This category covers spiritual gifts, mentoring, discipleship, outreach, social justice, and missional living. Current issues, trends, statistics, views and perspectives on feminism, gender, marriage, sexuality, and more. Announcements and press releases about books, interviews, the website, my grandkids, and anything else I want to brag about. Do I give it 5-stars or no stars? 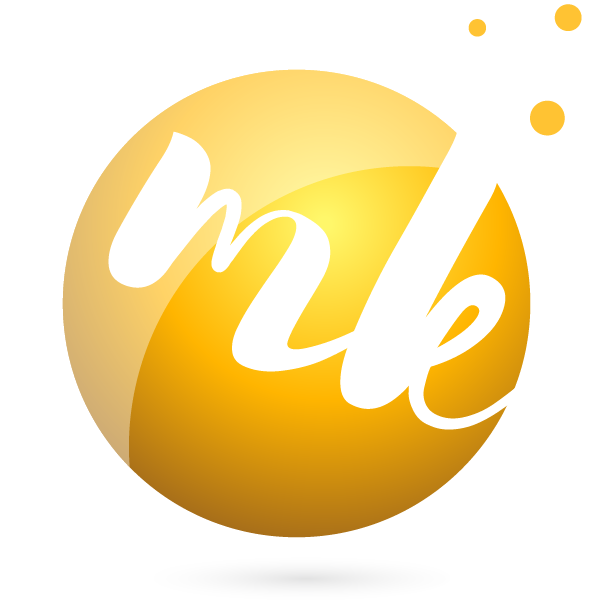 Here I’ll give you my review and recommendations of websites, books, products and resources. Posts related to my speaking events: announcements, registration information, live-blogging, and event pictures. 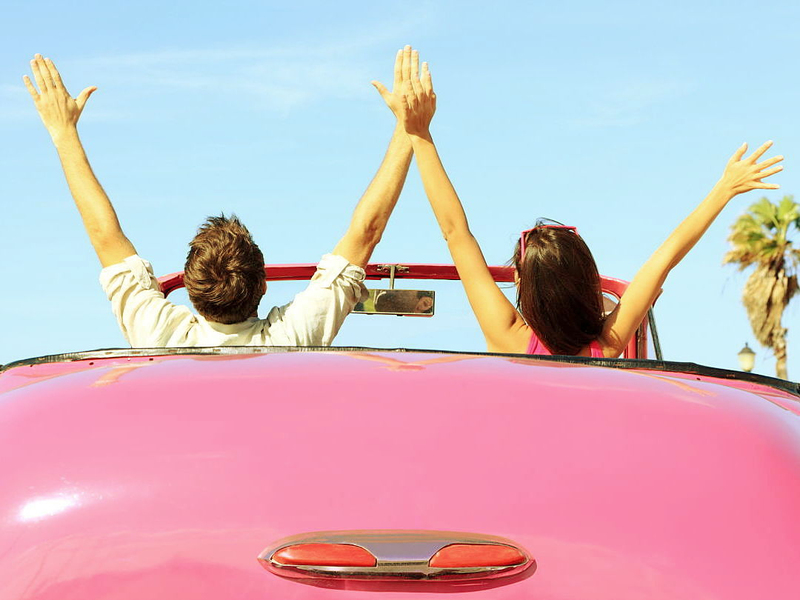 Stories, quips and quotes to lift your spirit, inspire you, and make you smile. Women are living in the rubble of the consequences of not building their lives on truth. Girls Gone Wise is needed for our times! May it grab your attention and drive you to God’s Word. Girls Gone Wise promotes a crucial message for such a time as this. It gives us a clear, inspiring blueprint for the only version of womanhood that truly fulfills. 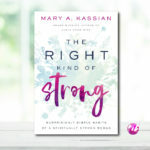 Mary Kassian will help you navigate the over-exposure we experience everyday to messages that call us to be anything but what God created us to be as women. I’m an award winning author, speaker, professor, blogger, wife, mom, granny, cyclist and dog owner. But not usually in that order. I’d love to hear from you! Send me a note, testimony, or a Letter to the Editor. 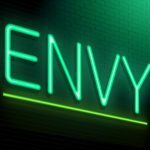 I welcome any input you may have about my blog. Your financial support will help girlfriends, sisters, daughters and granddaughters learn how to live wisely in a world gone wild.